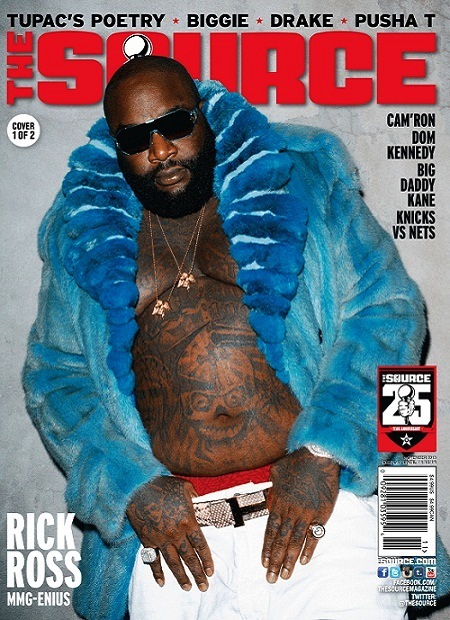 Rick Ross and Pusha T land the cover for The Source Magazine’s Octotober/November issue. 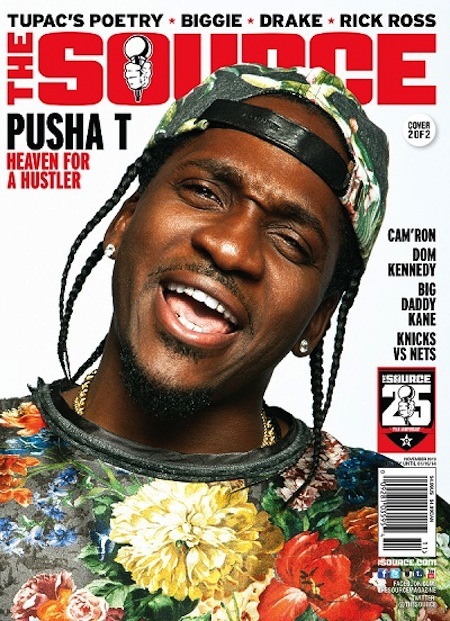 Check out the Rick Ross cover above and the Pusha T cover below. Pusha T teams up with Rick Ross to bring us the official music video for “Hold On,” Pusha’s album “My Name Is My Name” is in stores now. Watch this new video above. 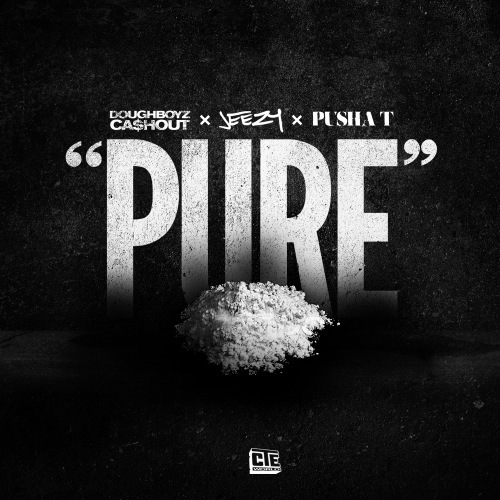 Doughboyz Cashout connects with Young Jeezy & Pusha T for the new track “Pure White,” which features a sample from Big K.R.I.T. himself. 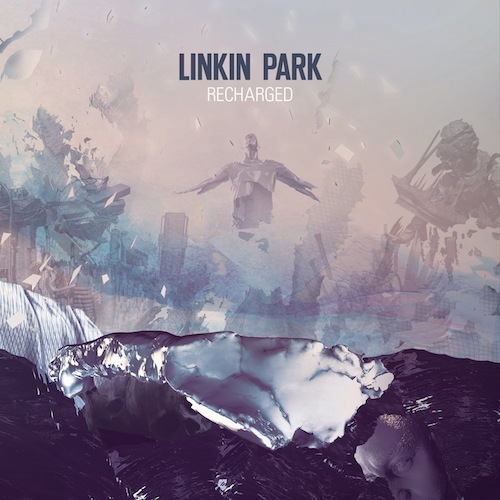 Take a listen to this new track below. Recently Pusha T made his way to ESPN’s SportsNation, while on the show he talked about Kobey Bryan, Kevin Durant, Michael Vick and more. Watch the video above. While on the DJ Kay Slay show, Pusha T gave an in studio performance of his new single “Sweet Serenade”, Check out the footage above. Tonight Pusha T releases the official music video for his track “Pain” featuring Future. Watch this new music video above and be sure to get Pusha T’s new album “My Name Is My Name” out now. Pusha T sits down with FUSE TV and discusses his new album “My Name Is My Name”, Working with both Kanye West and Kendrick Lamar and more. Watch the full interview above.